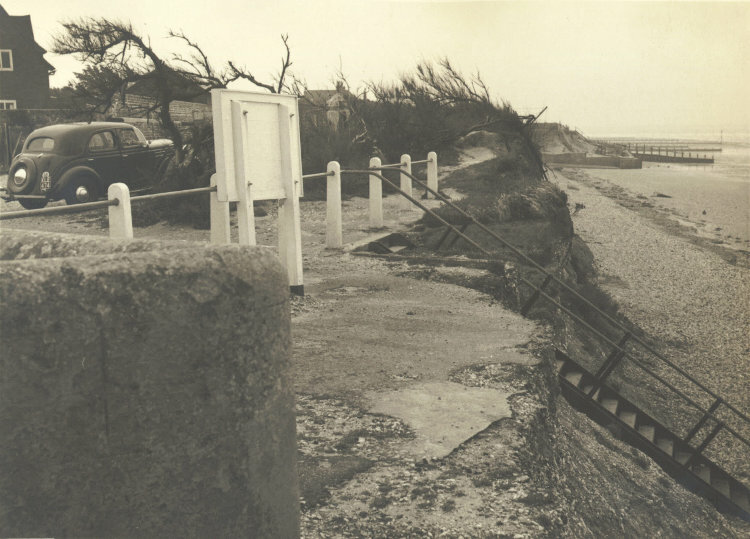 Sea defences have been required in the Manhood Peninsula for many years. 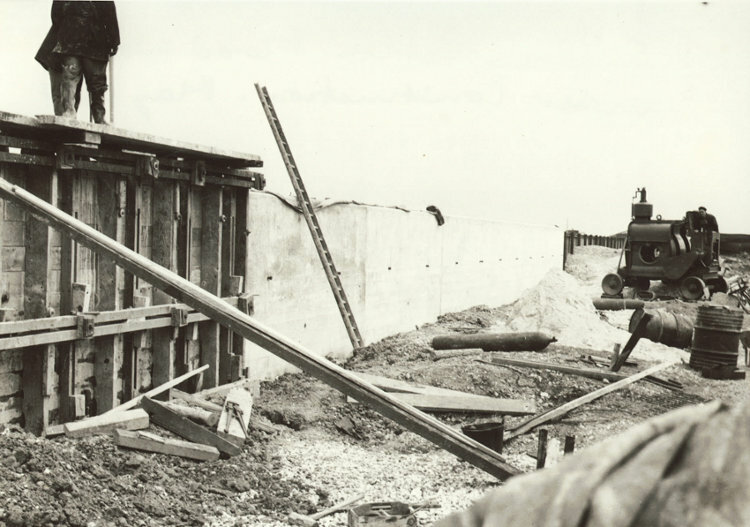 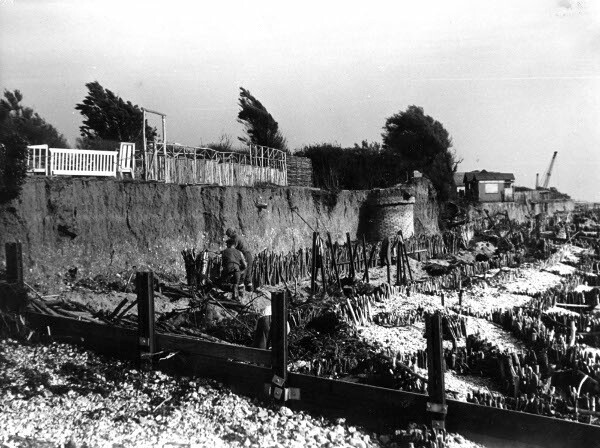 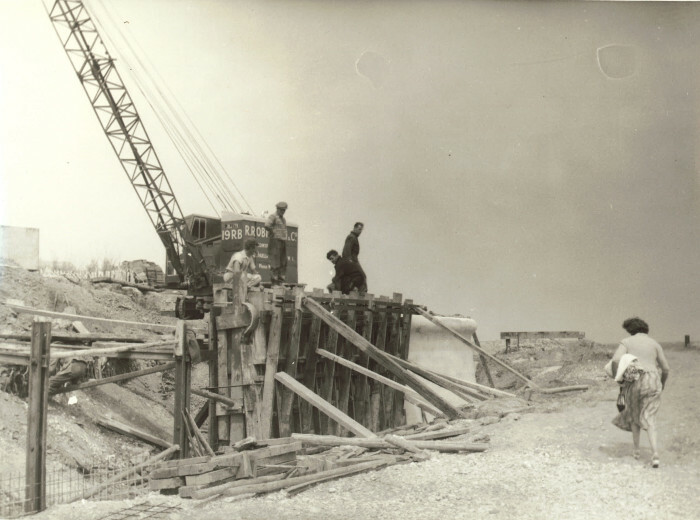 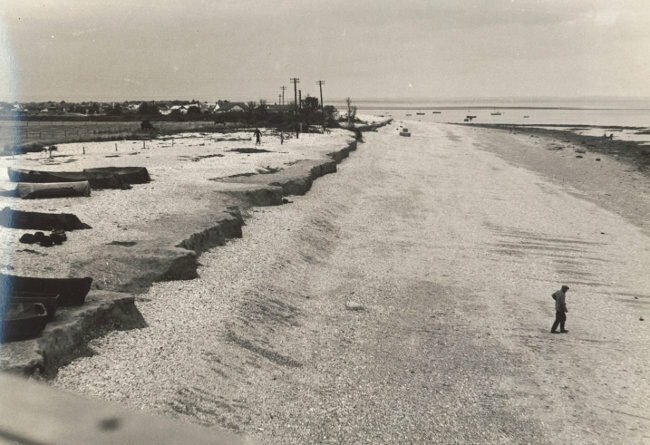 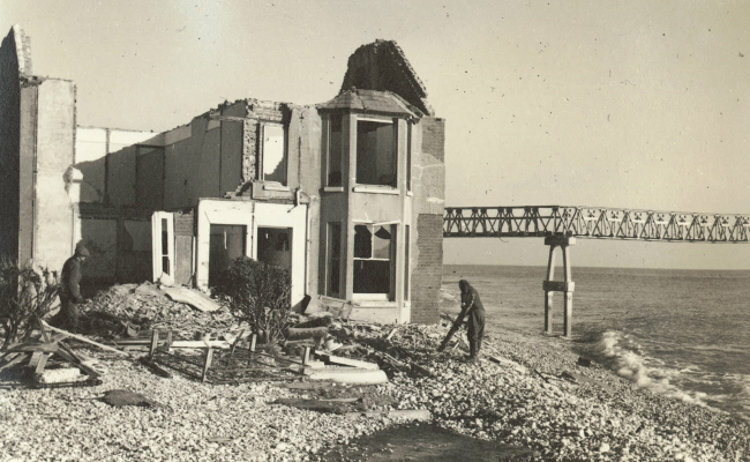 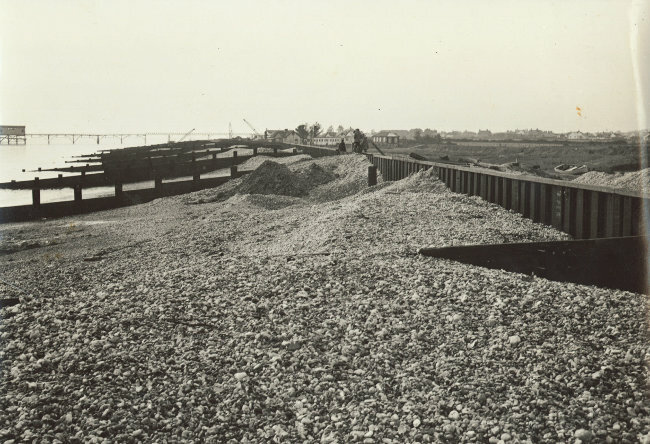 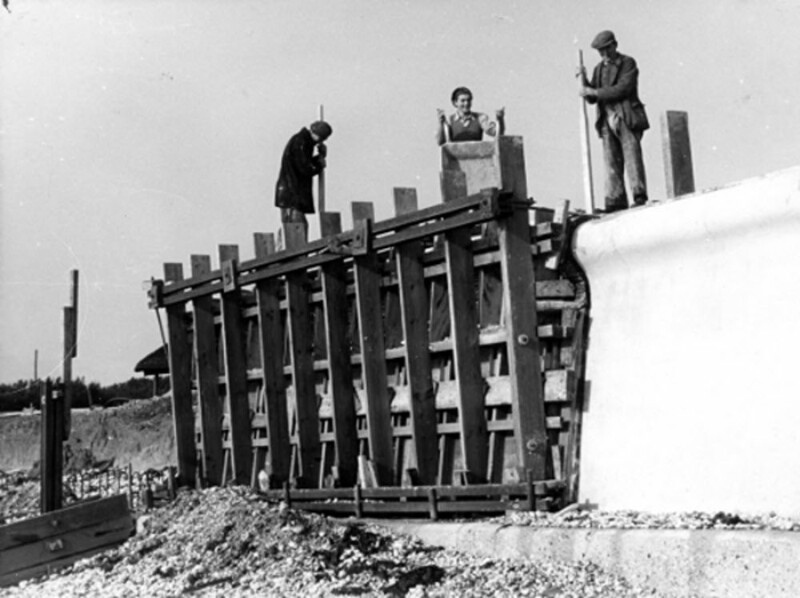 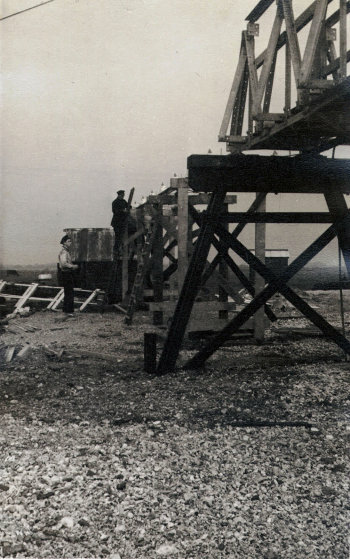 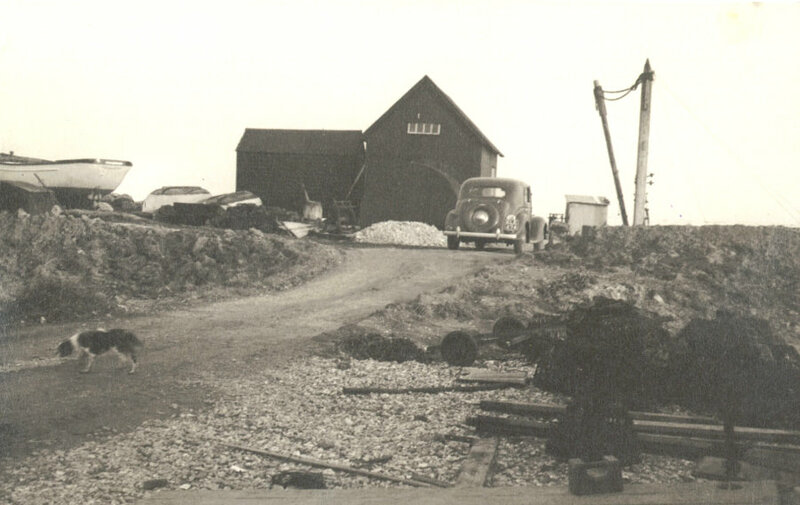 A great deal of work was needed following a particularly bad storm in December 1951 which wrecked houses along the Selsey sea front, and led to their subsequent demolition. 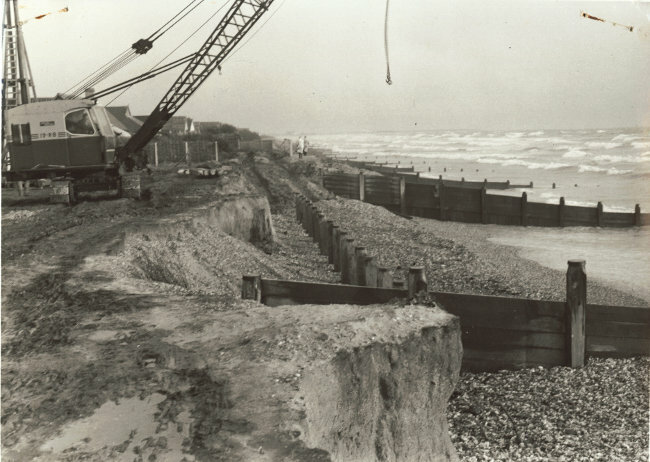 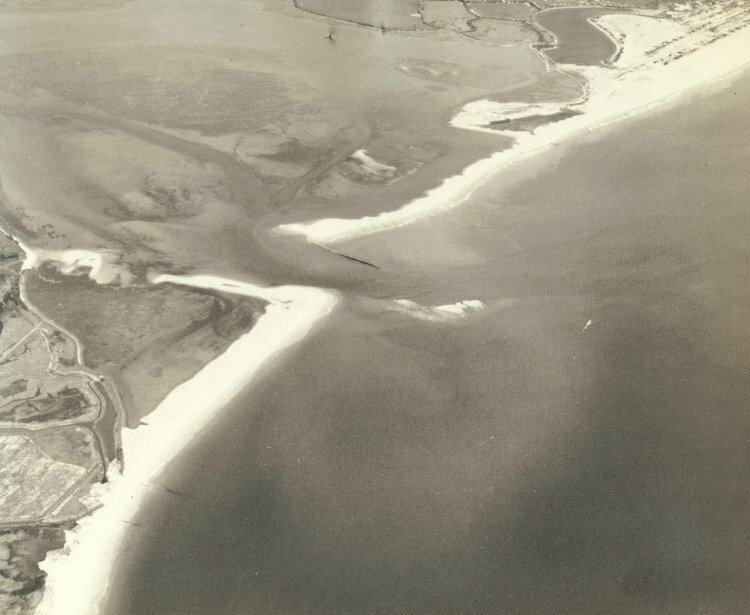 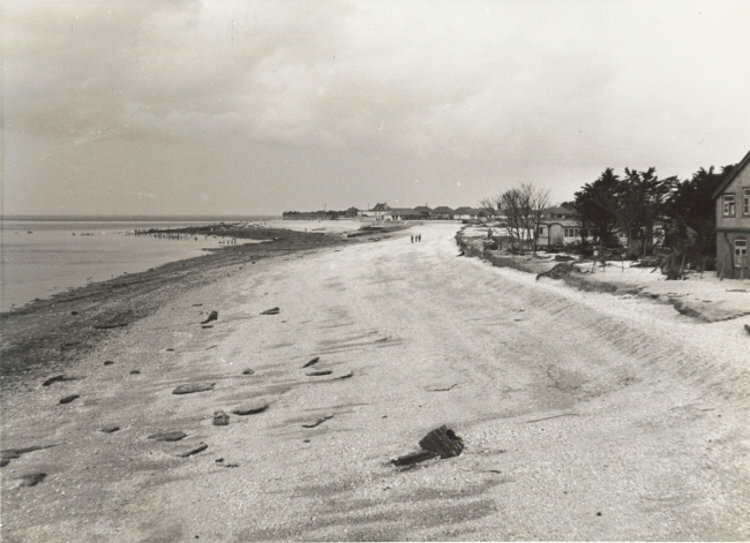 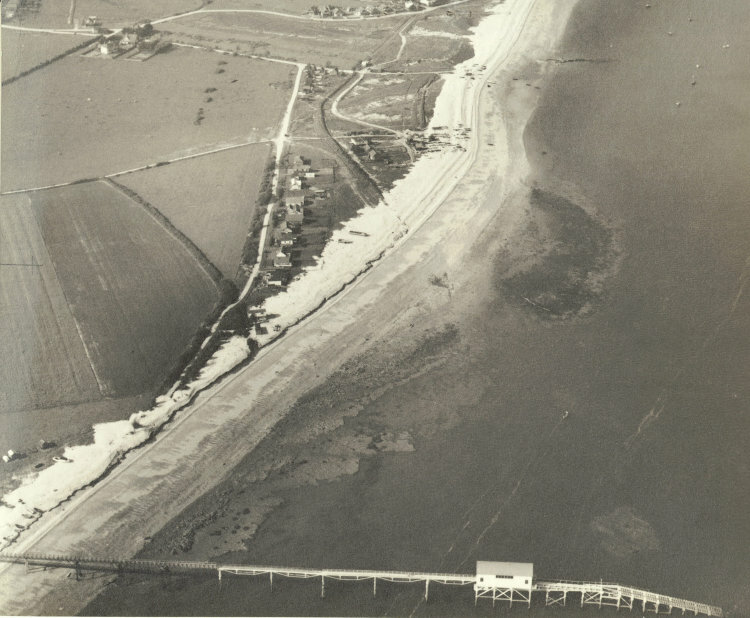 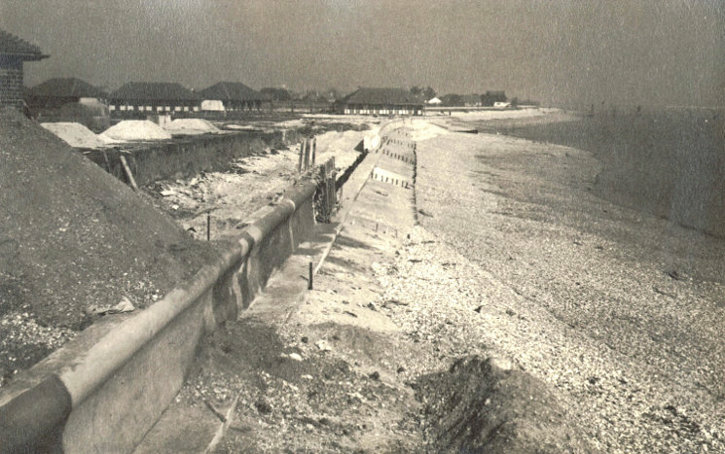 Following is a gallery of images courtesy of Royal Haskoning, the Coastal Engineering Consultant for Chichester District, showing the coastline and sea defences evolve as a result of storms. 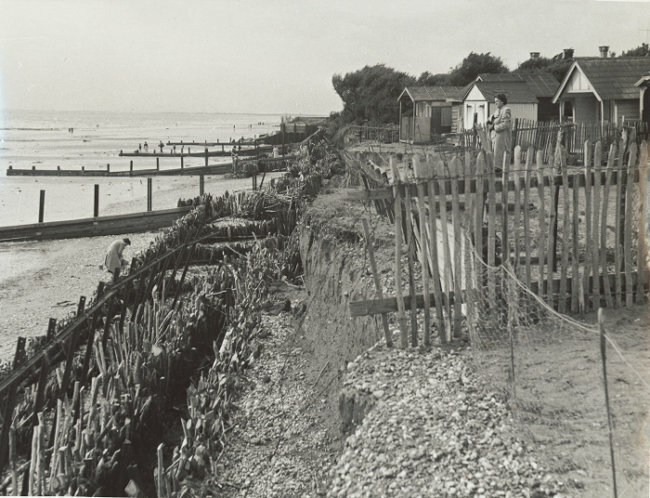 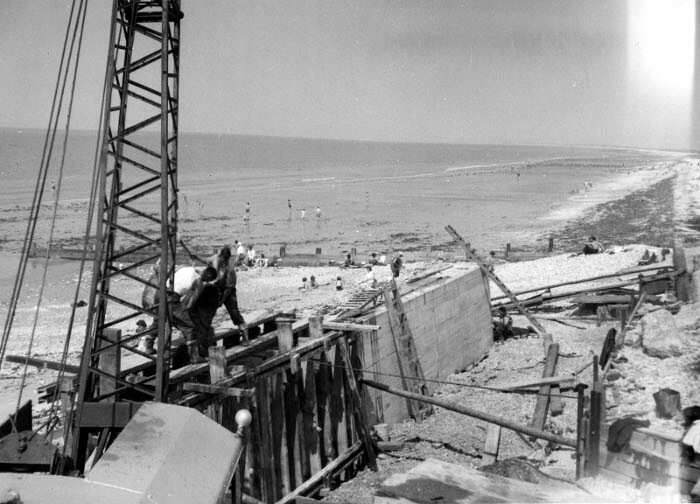 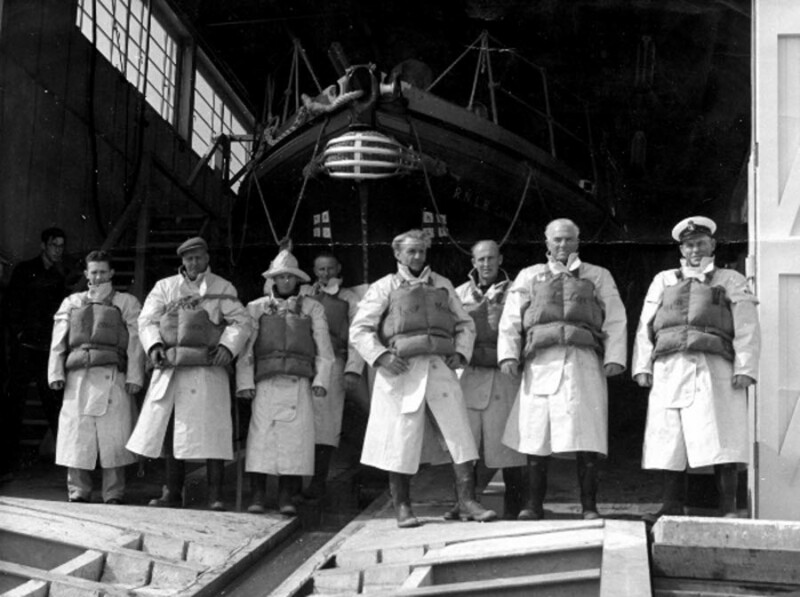 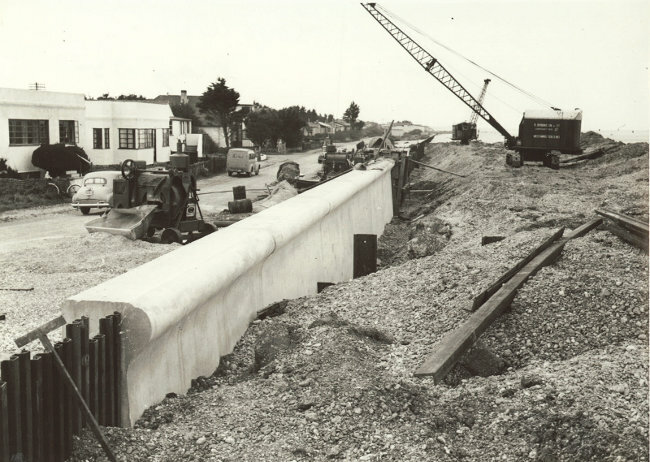 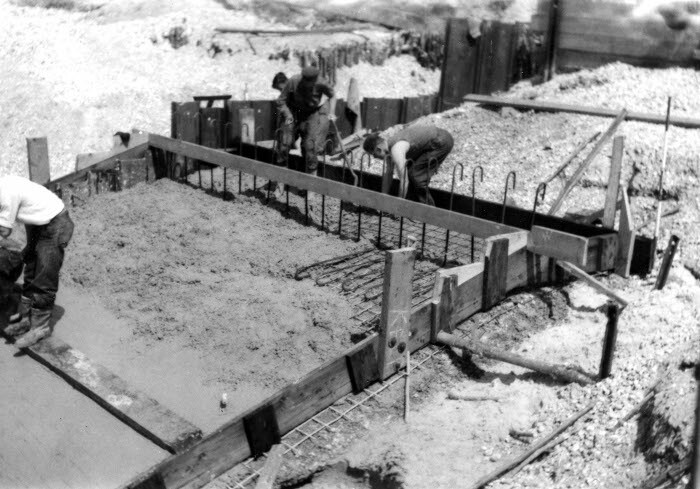 Royal Haskoning have been involved with coastal mangement in this area for many decades, and the gallery of images catch the flavour of 1950's coastal communities as their sea defences are built. 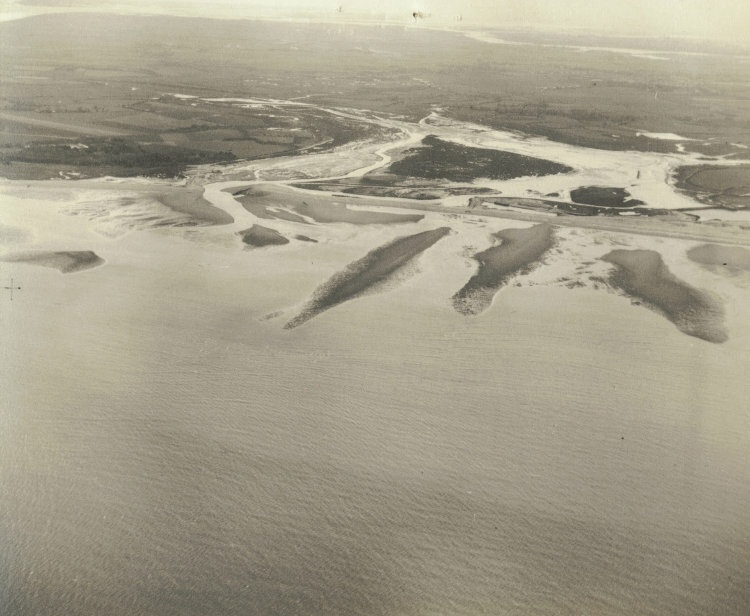 See if you can spot familiar places.